Imagine a controller that you can push, tilt, pull, and rotate—that's essentially what the SpaceNavigator is. This multitalented device is the latest addition to 3Dconnexion's arsenal of 3D controllers. It frees you from the tyranny of your mouse by letting you manipulate/twist objects in ways you can't with a standard mouse. It doesn't have the same wide appeal as say Logitech's MX Revolution (3Dconnexion is owned by Logitech), but if you're a big Google Earth fan or find yourself working with a lot of 3D apps, you'll want to check this out. 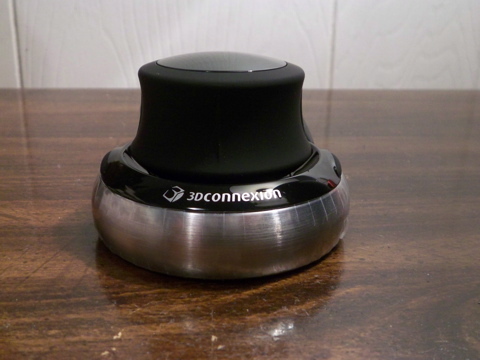 The Navigator is essentially a round controller cap that's fixed onto a heavy steel base (as seen below). The cap can be pushed, rotated, flexed, and tilted in all directions giving you full control of the object you're viewing. Say for instance you're using Google Earth. With the SpaceNavigator you can zoom in and fly through the Grand Canyon or do a complete 360 around the Eiffel Tower. It's easy to get used to the controls after just a few minutes and you can also adjust the speed/settings via the control panel. 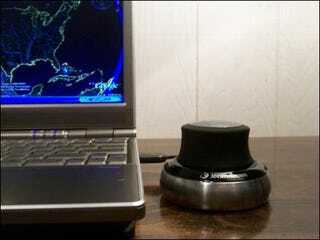 The SpaceNavigator plugs into your PC via a USB port. Installation is quick and a short demo gives you a quick tutorial on how to use the Navigator. The device itself has two programmable buttons on the side and can be used in conjunction with your day to day mouse. 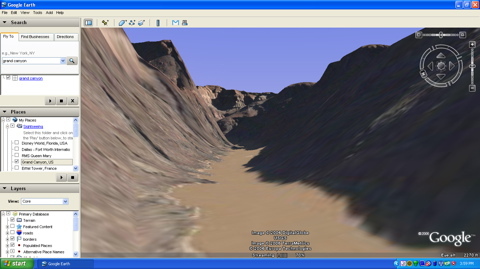 In addition to Google Earth, the device can be used with GoogleSketchUp and a handful of Autodesk apps. We wish it supported other programs and likewise wish it came with Mac support. 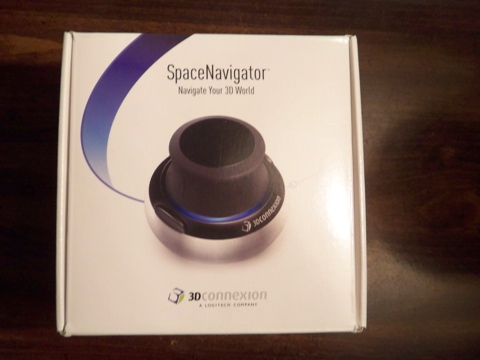 Fortunately, 3Dconnexion bundles their own 3D Picture Viewer that lets you use the SpaceNavigator to browse through your images. The SpaceNavigator is out now for $59.